If you don’t know by now…I’m a big elf fan. They have some great products without breaking the bank. 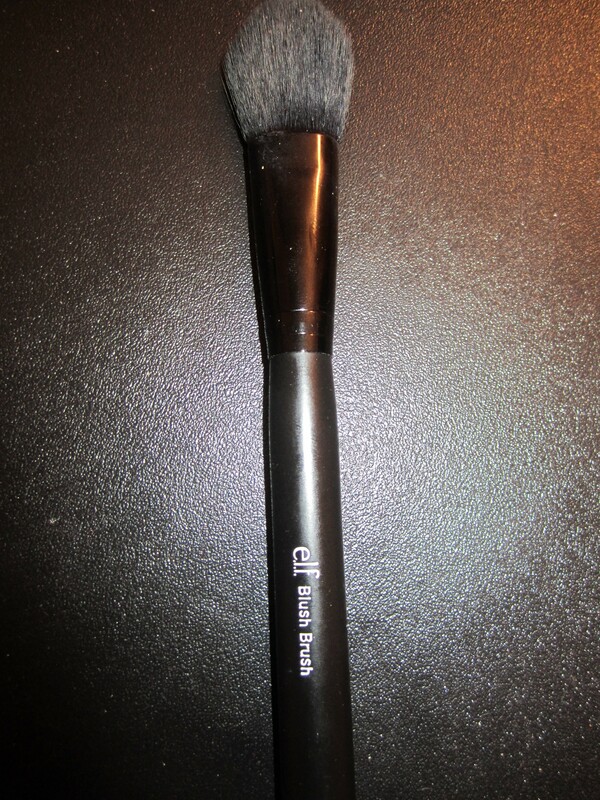 I am personally loving their blush brush from their studio line which retails at $3! But I am not a fan of it for blush. 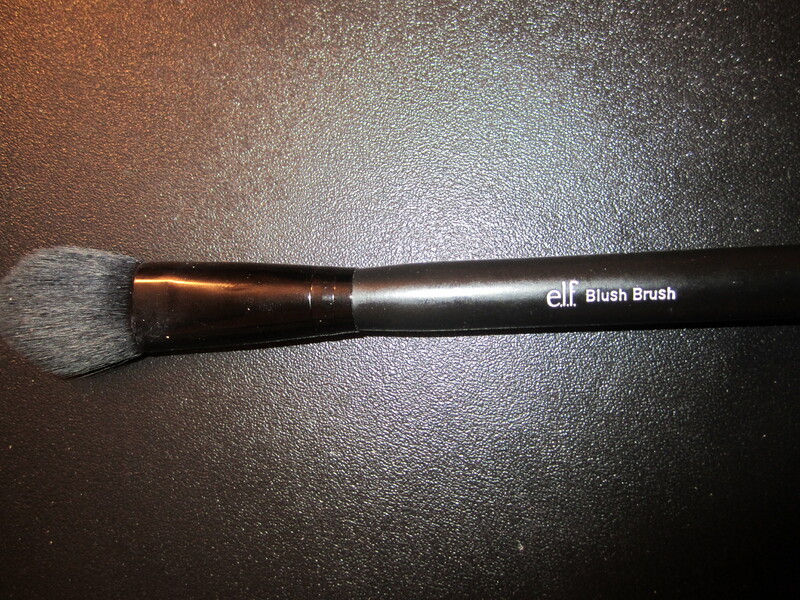 Since the brush is synthetic (made with taklon fibers) I feel like it doesn’t give me the right application for blush. I much prefer it for foundation. It blends like a dream! I prefer it over the stippling brushes (with the exception of real techniques stippling..love that one). For $3 you can’t beat it! Lately I’ve been using it with MAC’s Studio Sculpt foundation (see previous post here) and I’ve been LOVING the results! This just goes to show you that you can really use any brush for whatever you want. Just because it says its a blush brush doesn’t mean you can’t use it for foundation or powder. It’s all about your preference in achieving your desired results. You can purchase this brush at your local target or from eyeslipsface.com. Oh, did I mention that it’s only $3!?! ?